Our Luxurious rugs range contain rugs that are of the utmost quality crafted from the best-sourced materials. They are available in a variety of designs, both contemporary and traditional, in sizes and colours to suit your preferences. They are an ideal floor covering for any part of your home, whether you’re looking for a luxury rug for the living room, dining room or even bedroom. 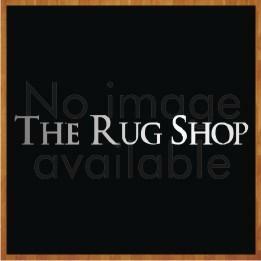 We even stock luxury indoor outdoor rugs, so you can change it up as you wish. Our luxury designer rugs are the epitome of decadence, made from the finest quality yarns and design on the market, if you are looking for self-indulgence at its finest, look no further. We have luxurious rugs made from wool and silk making them a truly opulent investment for your home. Luxurious rugs are a treat for the eyes with their warm colour tones and very attractive, yet simple designs. 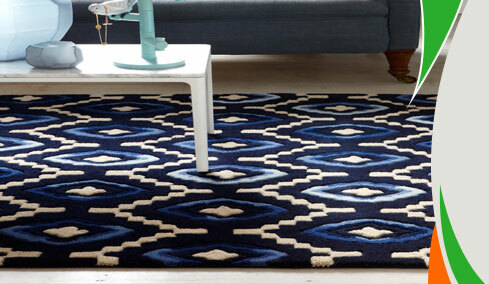 These rugs are a great way to add a touch of warmth and relaxation to any room. Treat your feet to the softness and warmth of a high-quality rug from our Luxurious range today and you will, no doubt, impress your guests with your chosen rug.